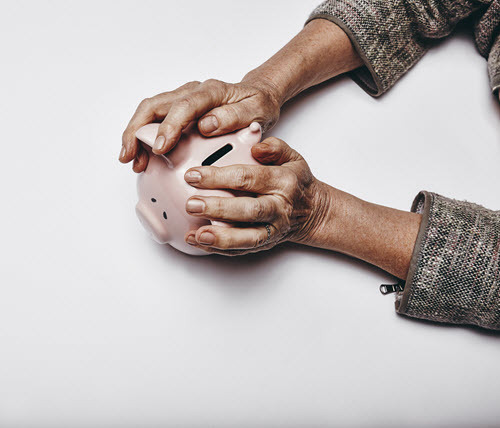 Fraudsters target people of all ages, but older adults with retirement savings are particularly lucrative targets. And the consequences of fraud and exploitation can have a devastating impact on older adults who depend on their retirement savings after they leave the workforce. Steve Vernon provides some very helpful tips towards preventing this despicable crime. To read the full article in CBS Money Watch, click: Six Ways to Fraud-Proof your Retirement Savings.